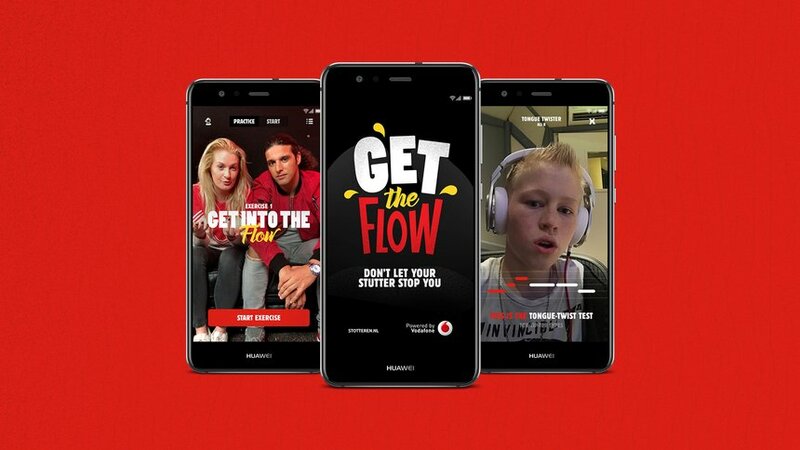 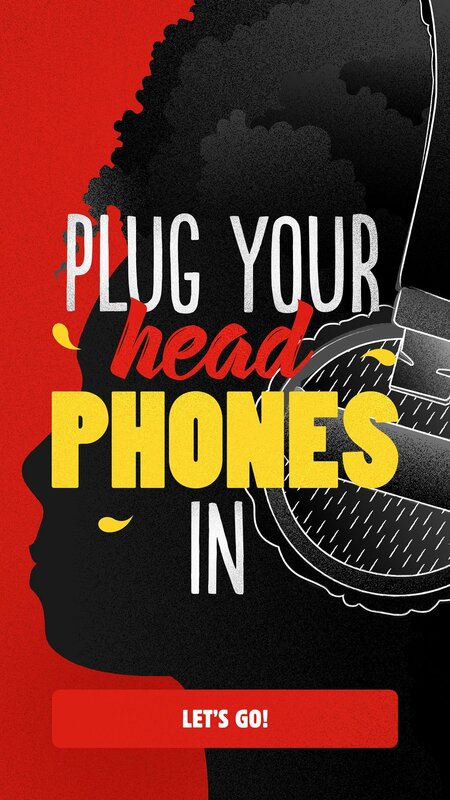 Vodafone's app helps kids who stutter to speak more fluently. 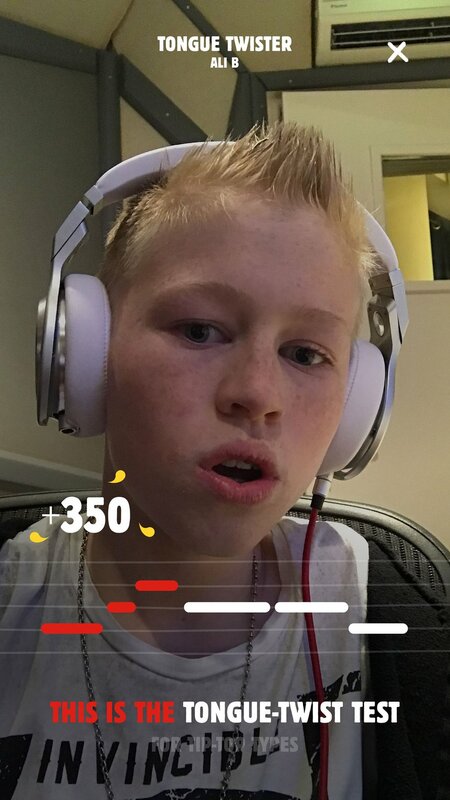 Studies show that when people who stutter start rapping their stutter vanishes. 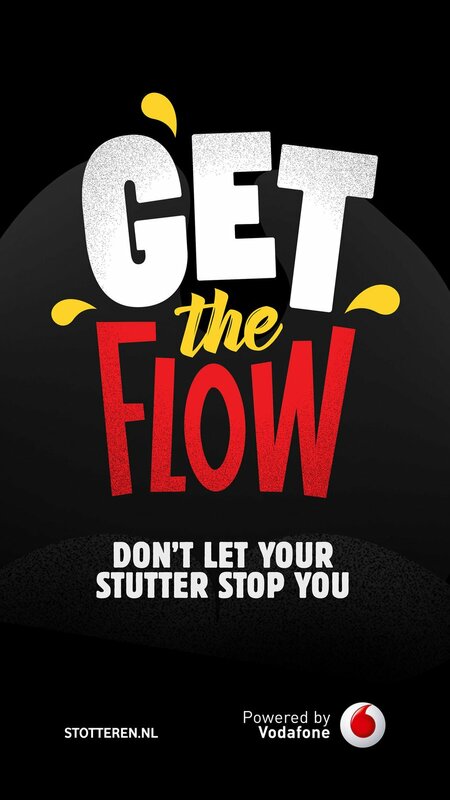 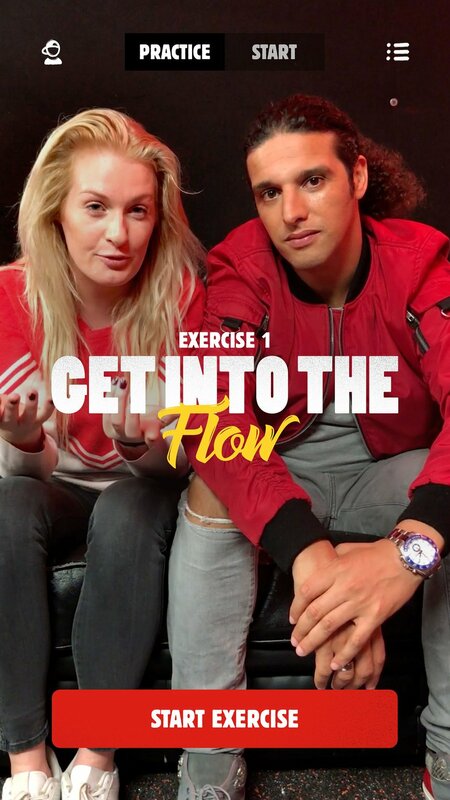 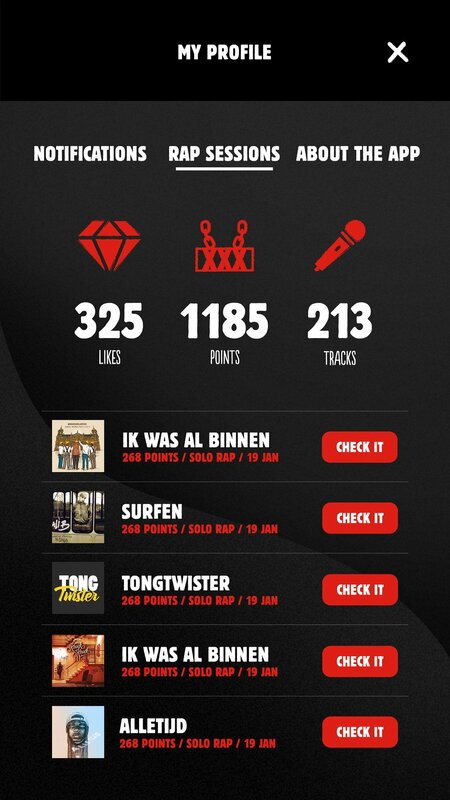 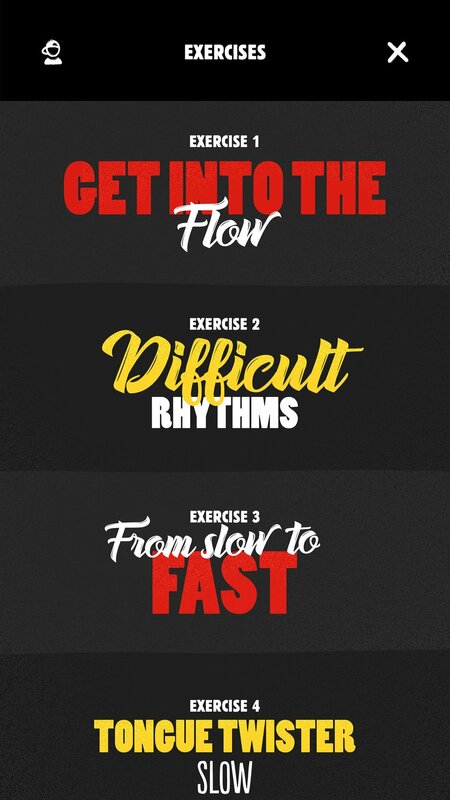 The brand collaborated with famous Dutch rappers and the Dutch Stutter Federation to develop rap exercises using tongue twisters and alliterations.